The More-for-You Advantage is another thing that helps set us apart from the competition. 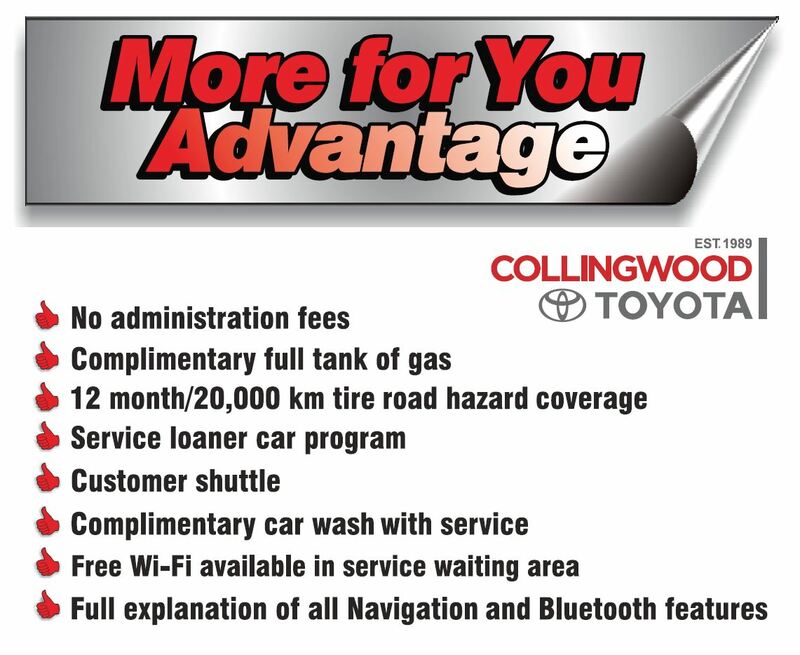 Give us the opportunity to show you why it is better to purchase your new Toyota with us. Take a look at the advantages below and contact us today!